www.grouphugtech.com externallink- Created with Sketch. 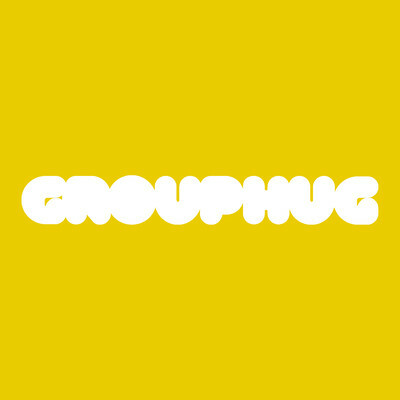 Based in the Lower East Side, Grouphug makes a solar panel that is designed for apartment dwellers. Their first product is a solar panel that hangs in your window like stained glass. The frame features a built-in USB port and power bank so that you can charge your phone off-the-grid at any time. Founder Krystal Persaud, the former senior director of product design and strategy at littleBits, believes sustainability should be fun and easy. They believe that if people are happy and having fun, they’re more likely to adopt eco-friendly habits into their everyday lives.